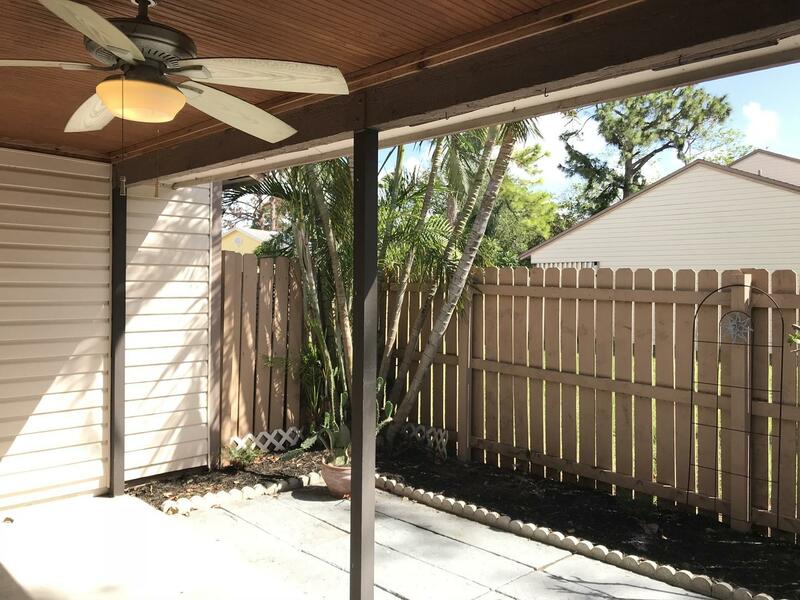 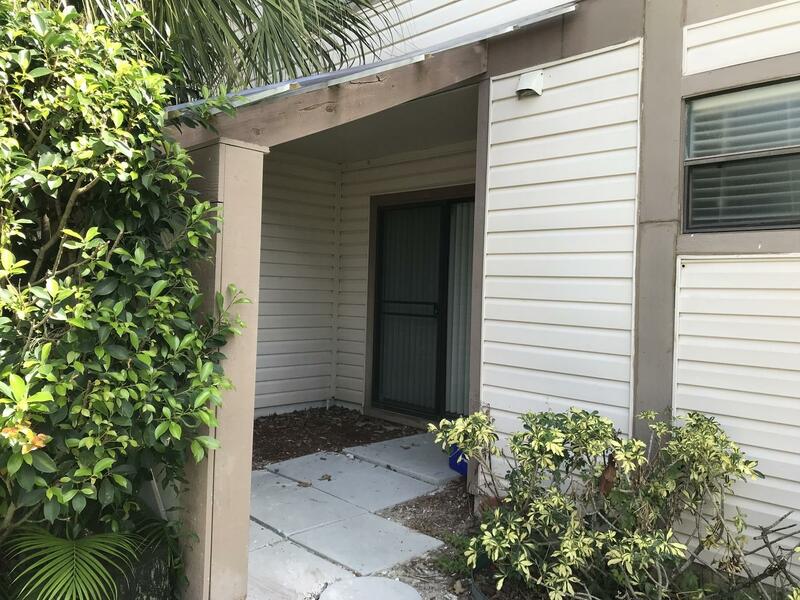 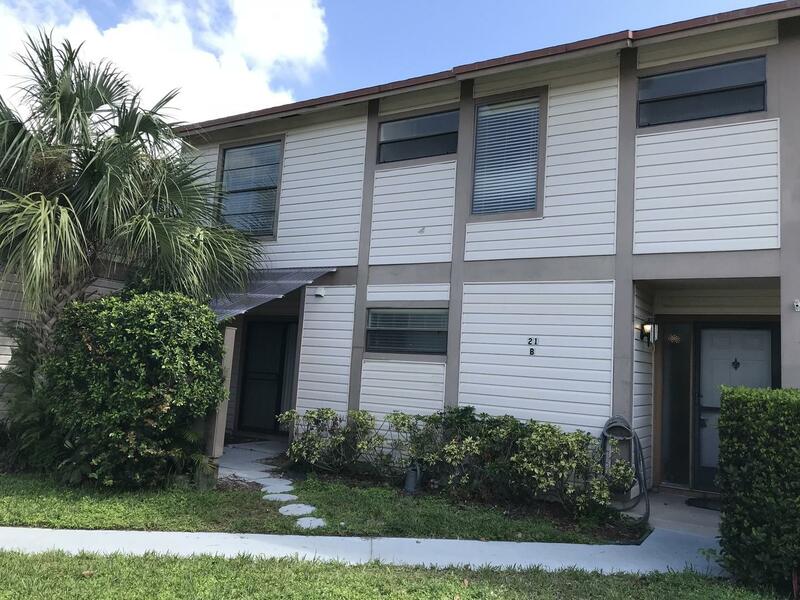 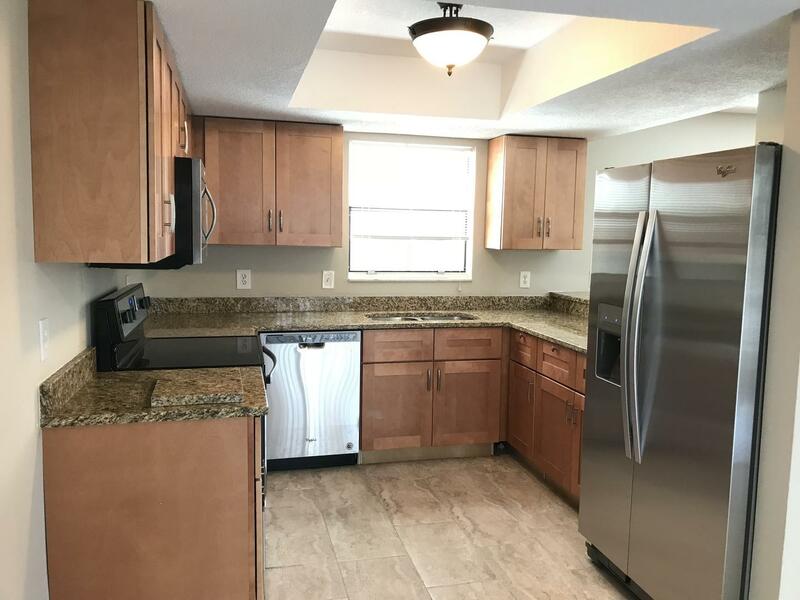 Newly Remodeled 3 Bedroom 2.5 Bath Villa in JUPITER VILLAGE. 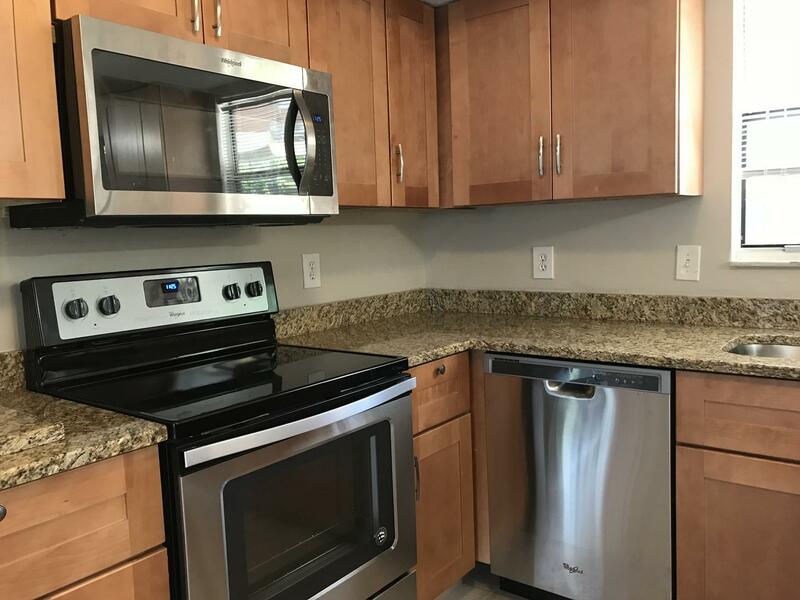 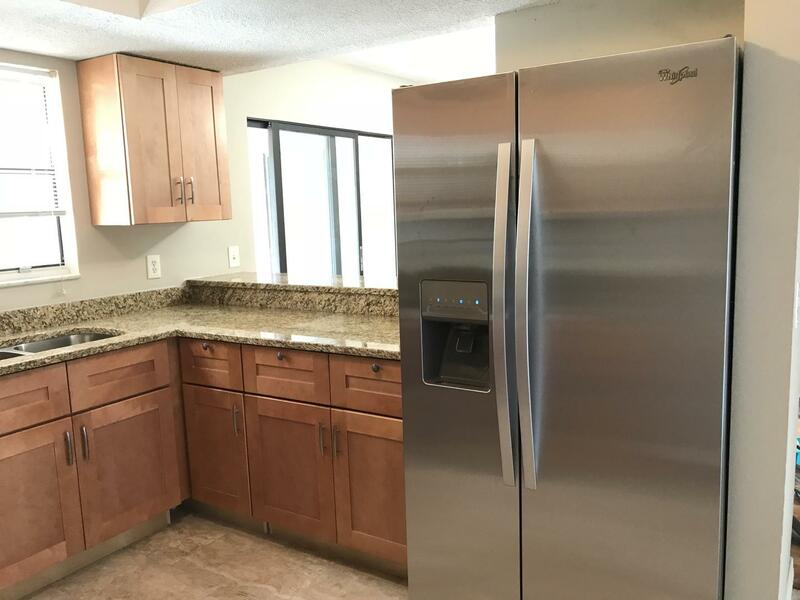 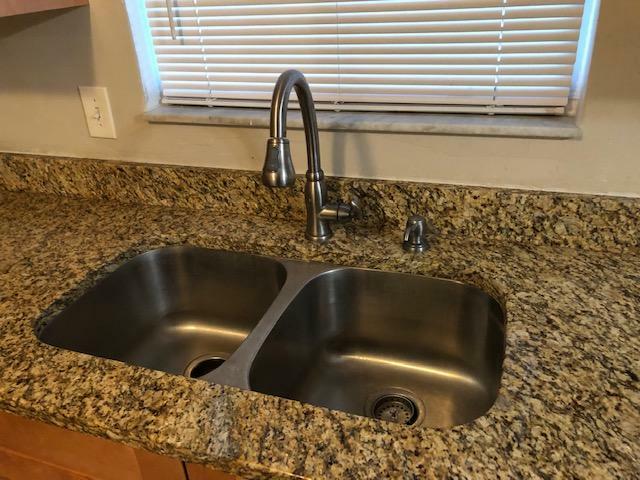 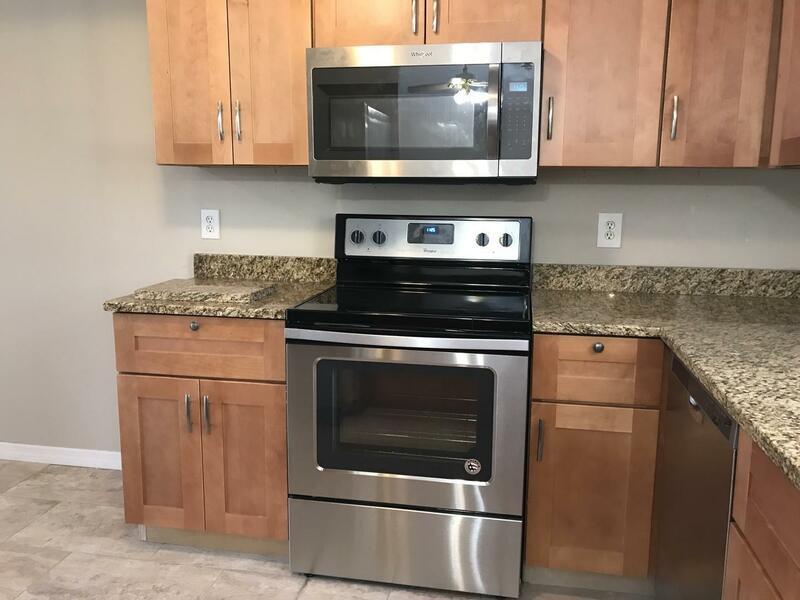 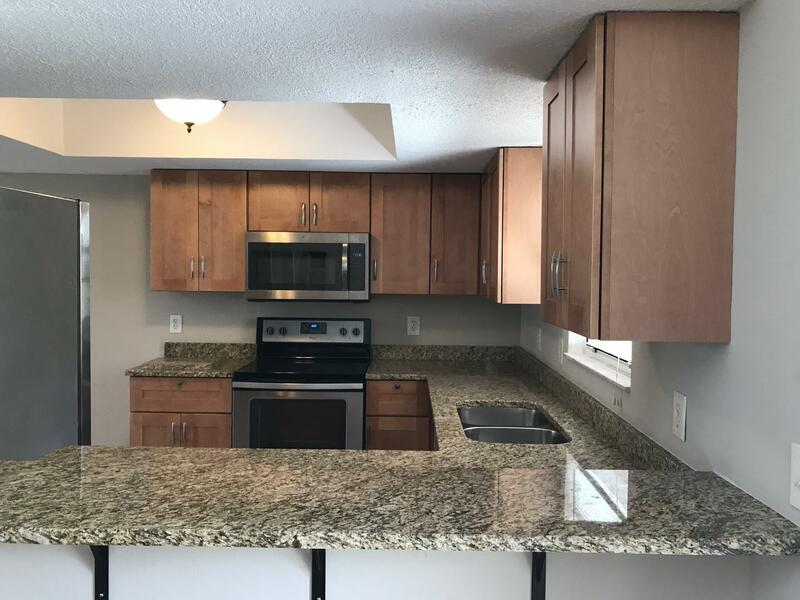 Brand new kitchen featuring all new stainless steel appliances, granite counter tops, breakfast bar, and real wood cabinets. 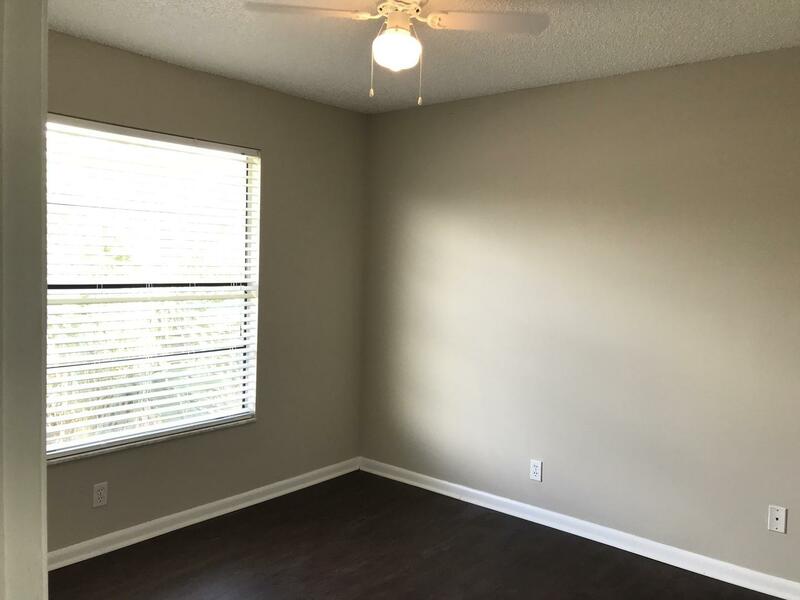 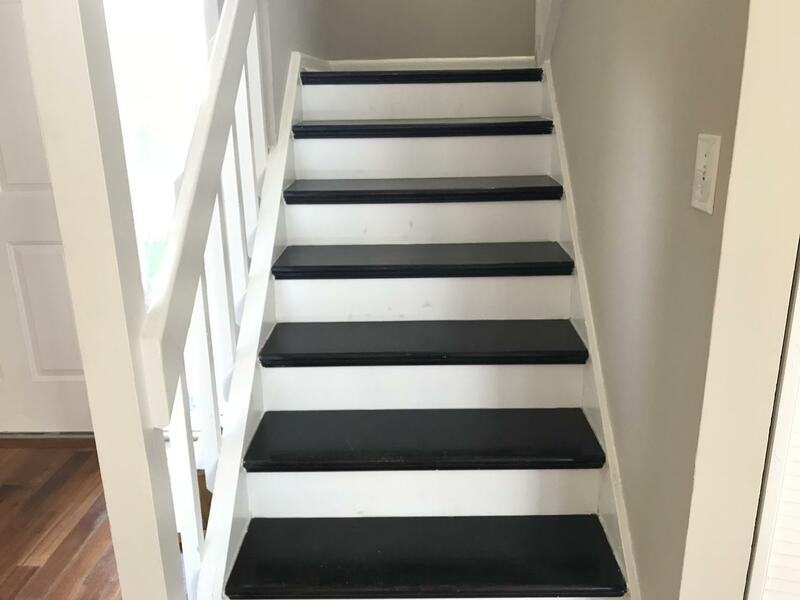 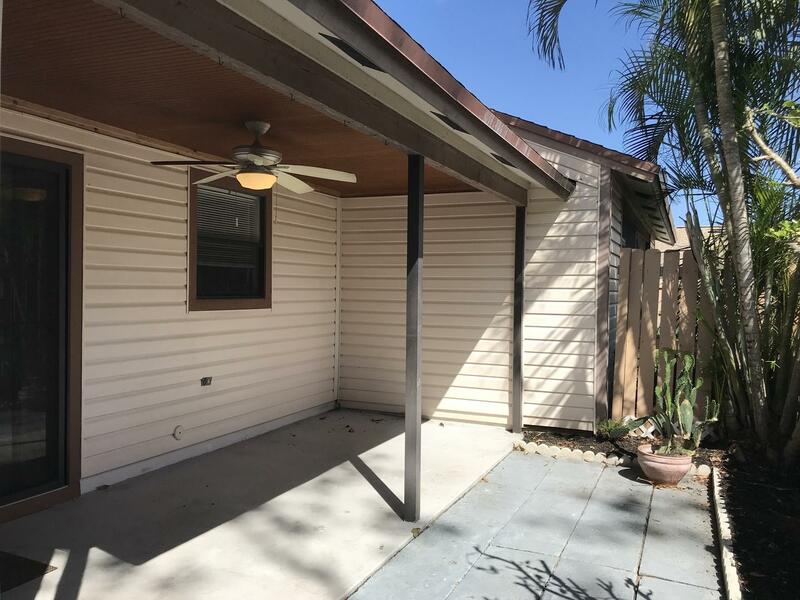 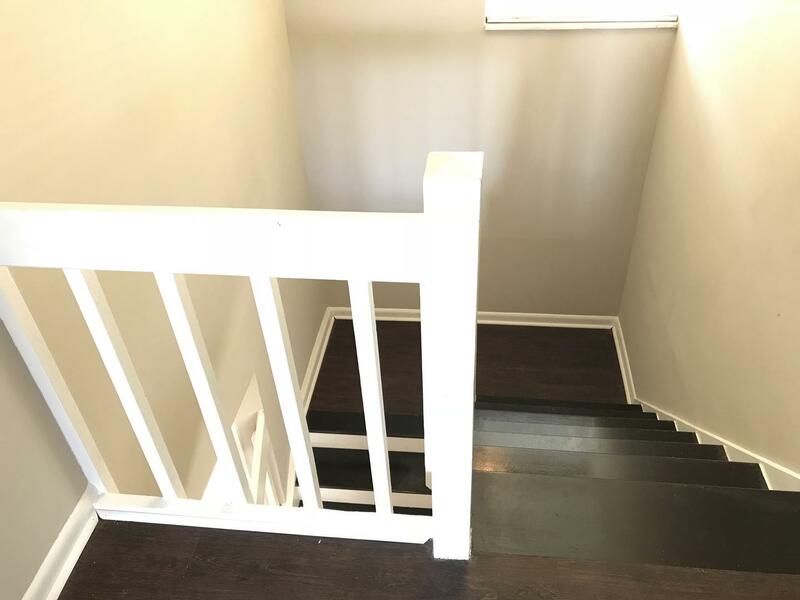 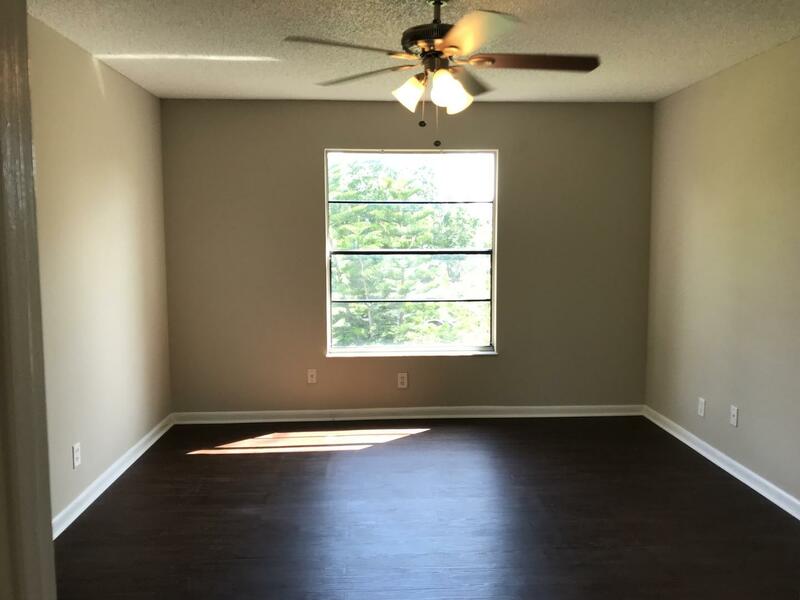 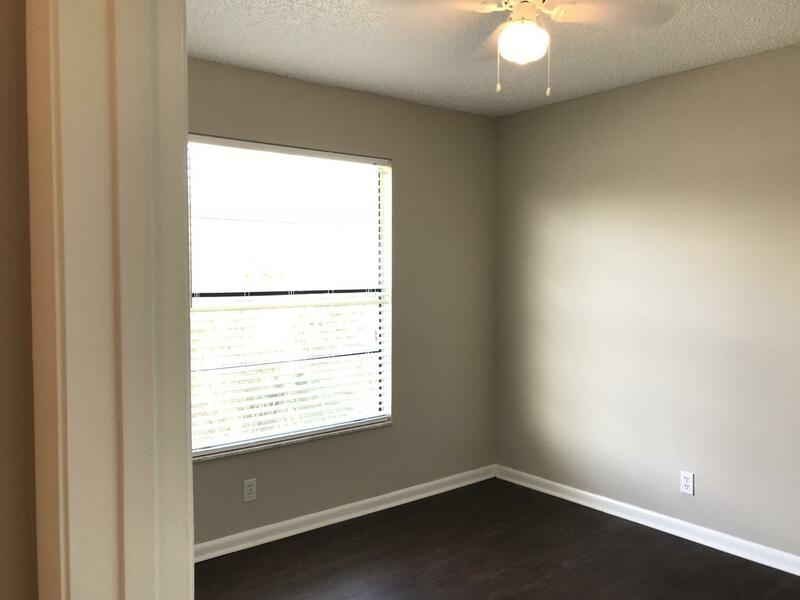 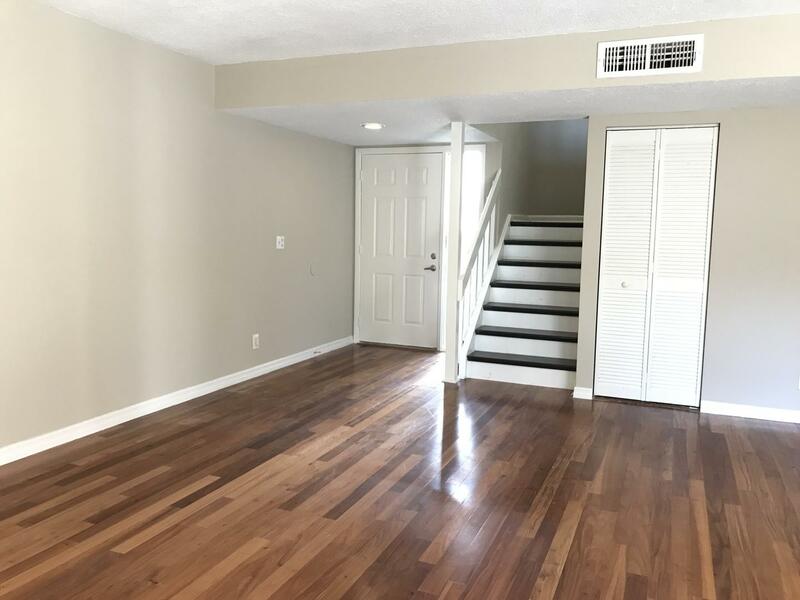 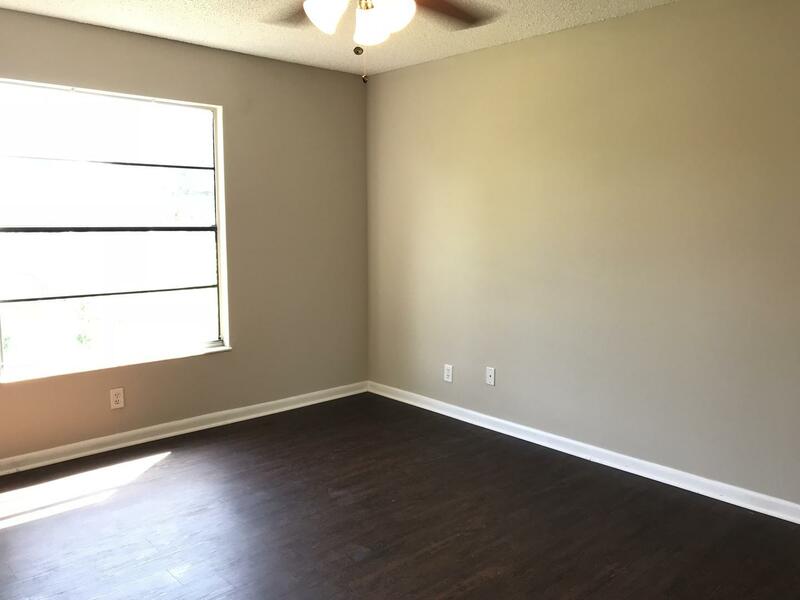 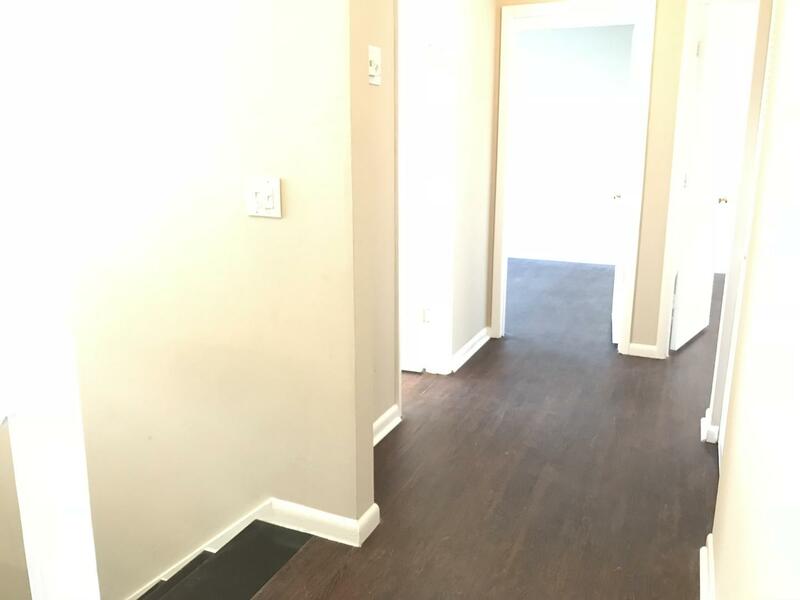 Freshly painted home with hardwood flooring, and tile; NO CARPET! 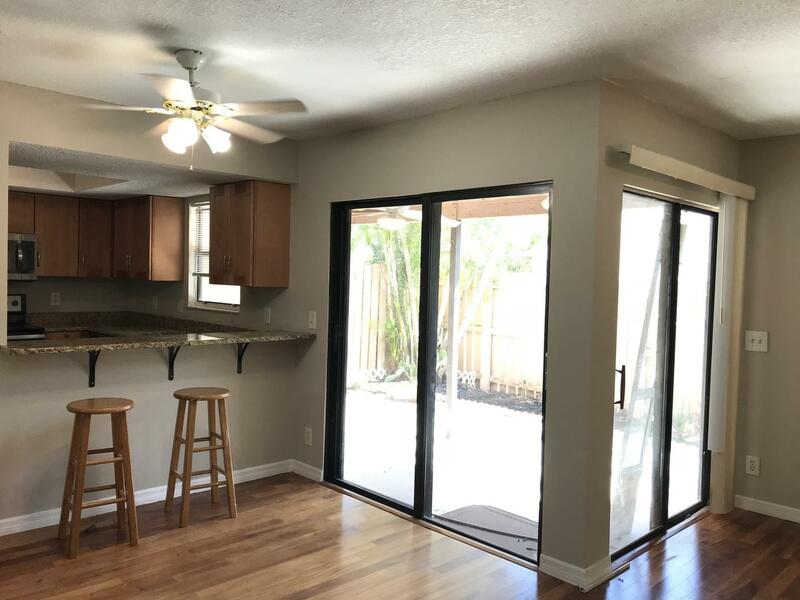 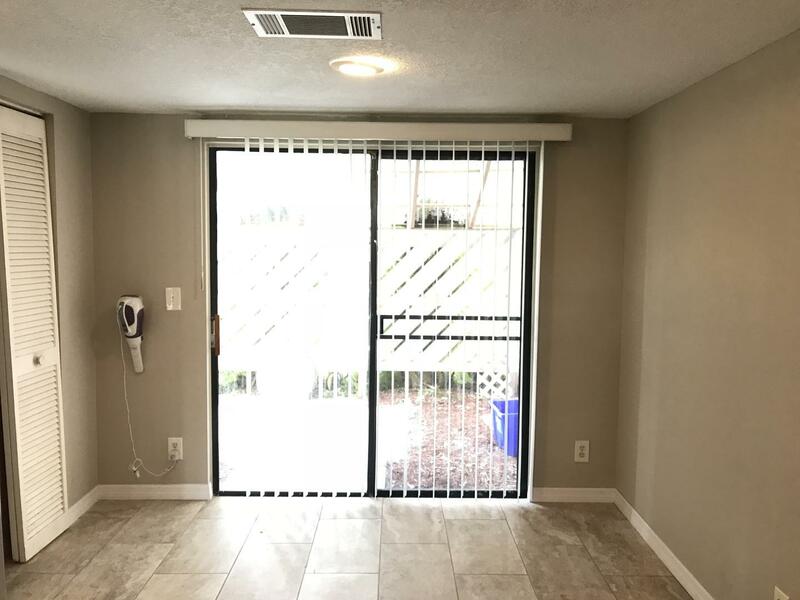 Dining space and living room area with opening to private fenced courtyard. 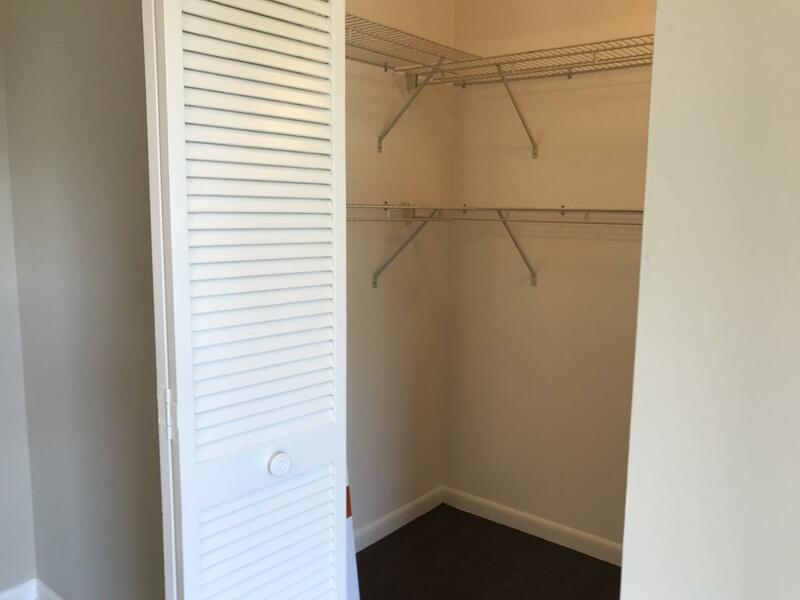 Large master bedroom, with a remodeled master bath that has a separate shower and sink area for dressing, large walk in closet. 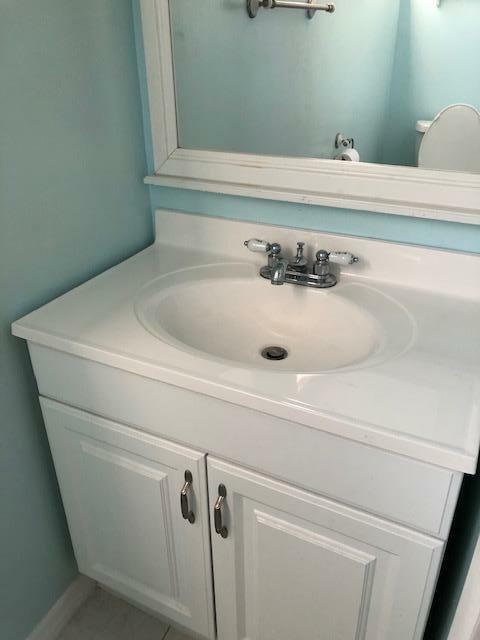 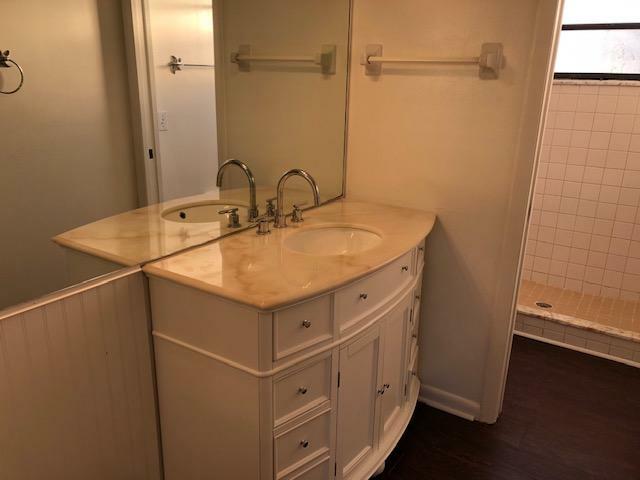 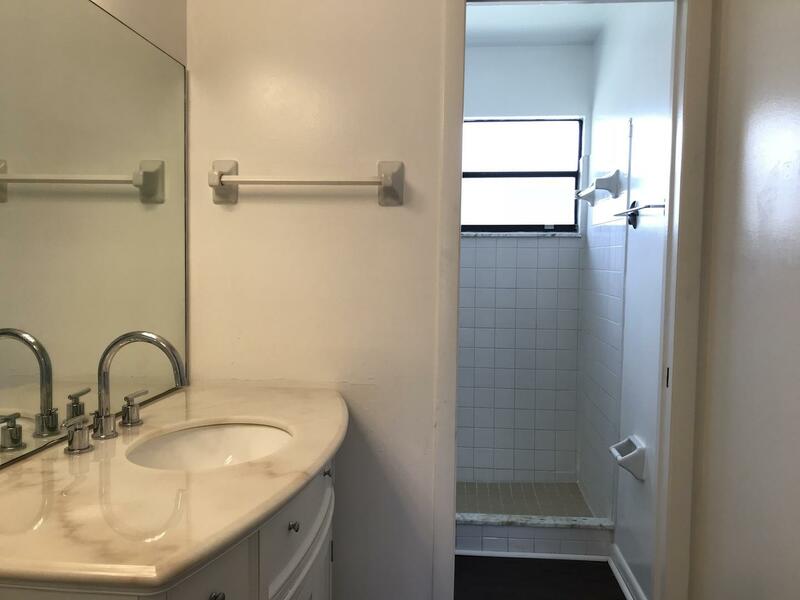 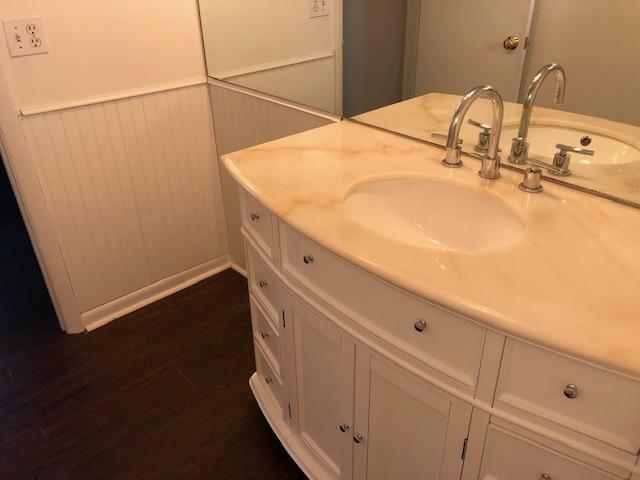 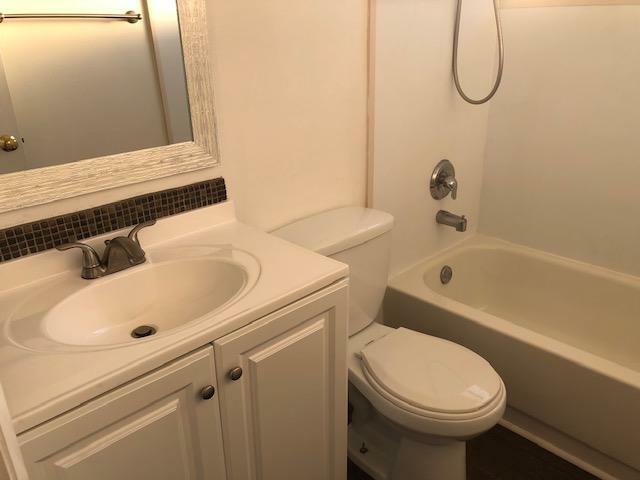 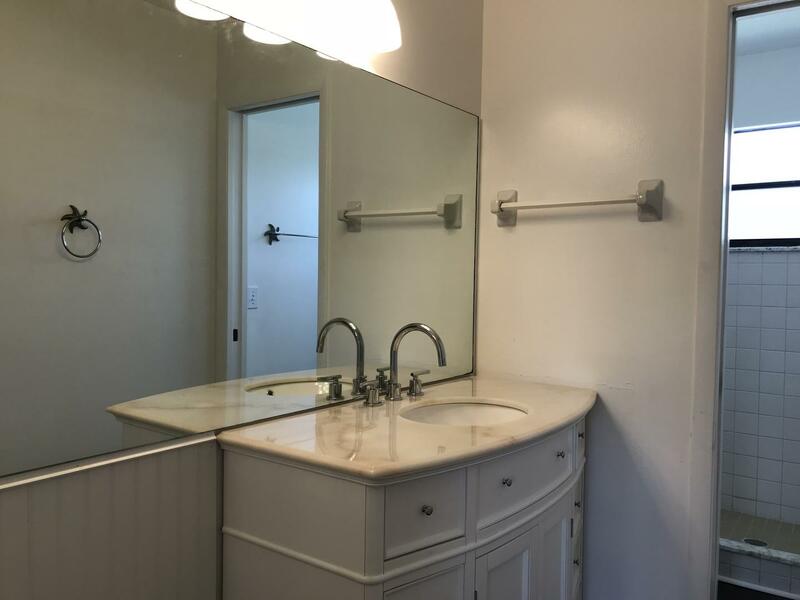 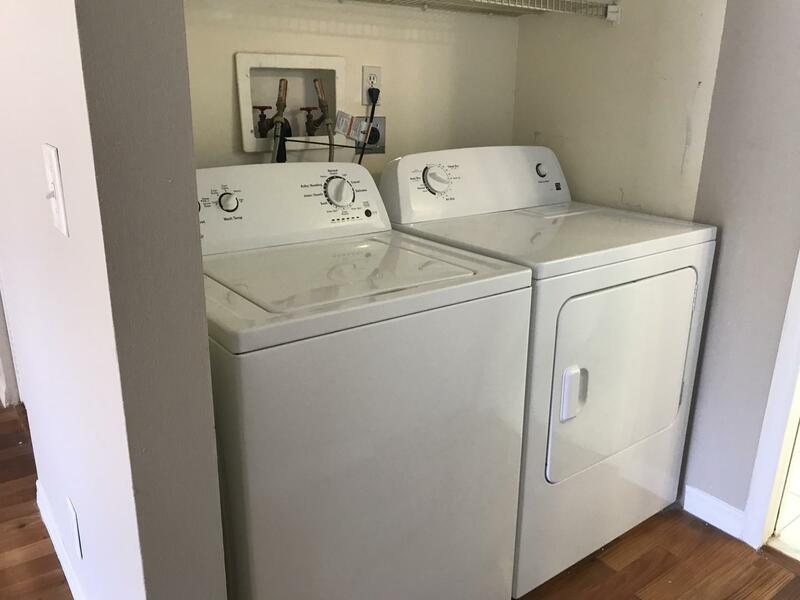 There is a guest bath upstairs and a half bath down stairs, with extra storage inside.